** J U N N I K U ** ★★★★ A fashion, beauty and lifestyle blog! 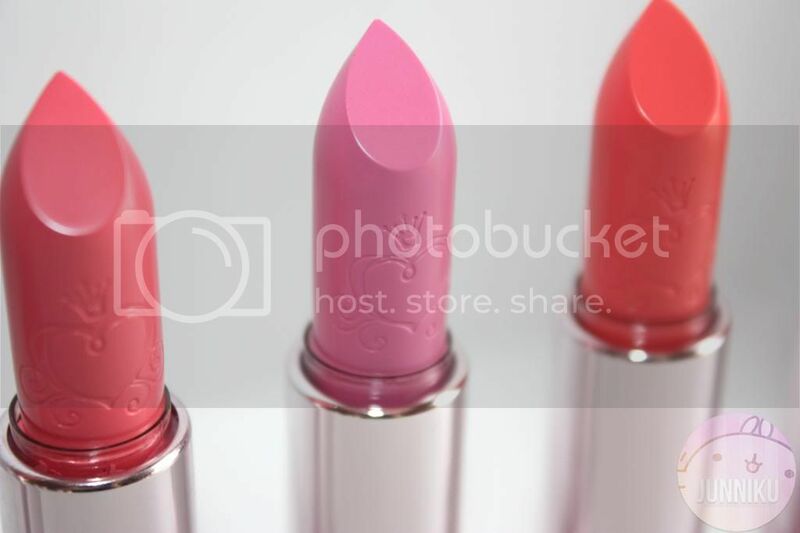 ♡: [Review] Etude House dear my blooming lips talk + giveaway winner! [Review] Etude House dear my blooming lips talk + giveaway winner! I've got a review for you guys today, and it's on Etude House's "dear my blooming lips talk" line! These have been a hit with many people, and lots of people seem to like it. It's a bestselling item in most online stores, and I'm super duper happy that I get to review these thanks to Keautystore. 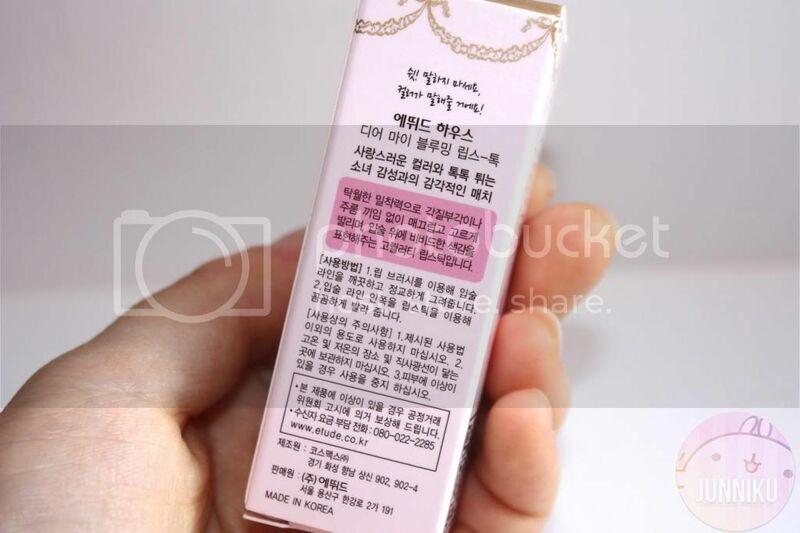 "Keautystore.com stands for Korean Beauty Store which is an online store selling items from Korea. Keautystore.com was founded in November 2009 (as LiliesShop.net) and has been operating successfully until the present day. We are an online retailer/wholesaler of women's and men's cosmetics, contact lenses, Korean fashion wigs and much more." So let's get on with this review! *Giveaway winner at the bottom of the post. 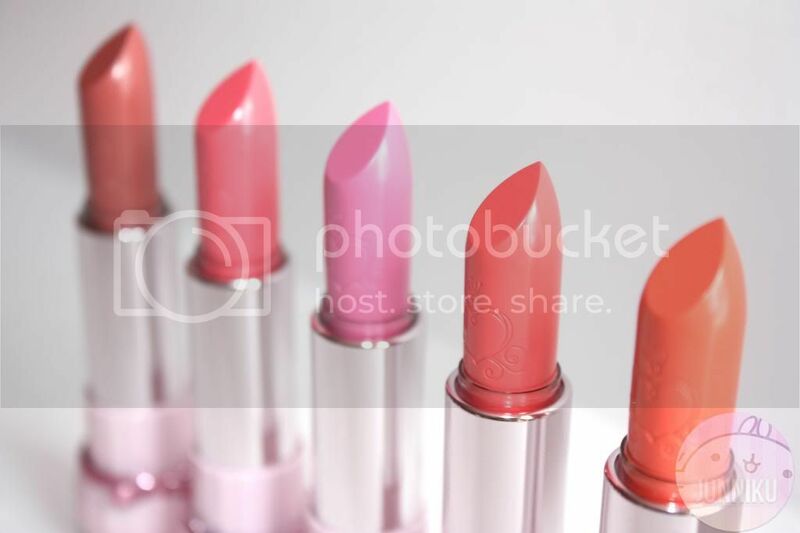 Smooth textured lipstick supplies vivid color and moist shine. 1. Expressed as vivid colour on the lips. Smooth and good colour. Clean, bright lips express. 2. Smooth lips without keratin. Soft as cream. 3. Abundant nutrition and moisture. Maintains healthy, moist lips. 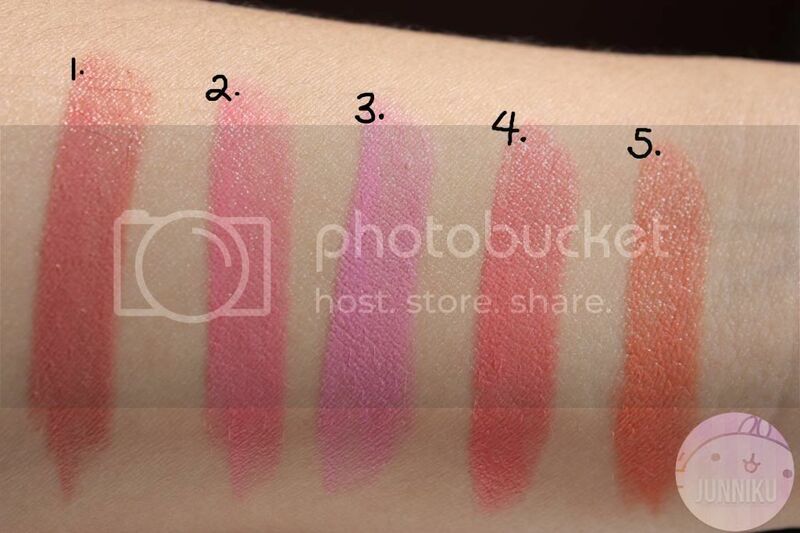 These lipsticks are pretty much exactly as described. I was pretty surprised at how smooth and creamy they were! They didn't feel "crayon-y", nor did it feel like I was tugging it around my lips. The colour is pretty vivid, but note that some colours may look very, very similar to each other. Size: Small, but enough to last a while. The bullet is maybe 3.5cm, from base to tip. You can find it here at Keautystore! Colours: There is a huge range of colours to choose from. There are currently 31 colours in the whole line! 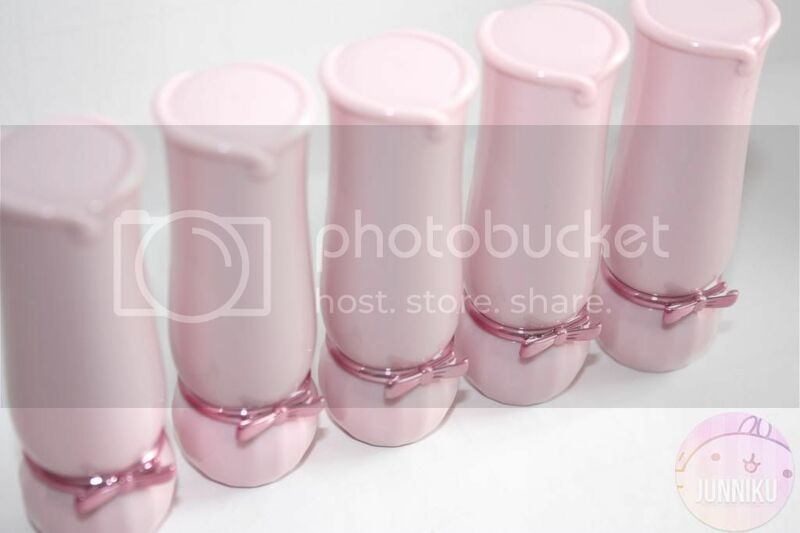 The packaging is super pretty - they're slightly shimmery, pink tubes with ribbons on the bottom! Super girly and pretty. It's the little details that make the whole thing really cute, no? They've got product information stickers on the bottom of the tubes. Although all the tubes look exactly the same, you'll have the product name and code (ex. OR204) on the bottom. 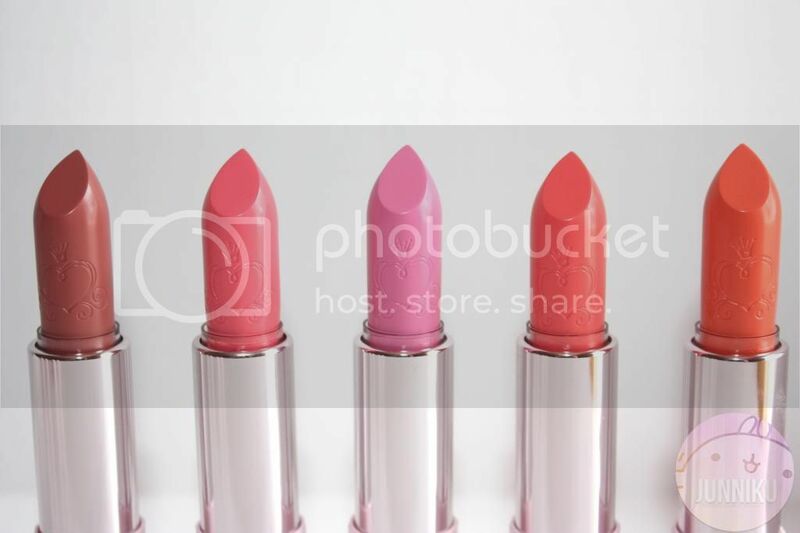 These lipsticks are really creamy and smooth - it's a breeze applying them to your lips, but I highly recommend that you exfoliate your lips beforehand. It really won't look good if you apply this lipstick when you've got chapped, "damaged" lips. The colour will settle into lines, "clump up" a little on chappy lips and... it's just a mess. I really tried exfoliating the best I could, but meh, it did settle into lines a bit. Not a big deal, though. - These lipsticks aren't drying, either. They really do make my lips moist, I likey! I really like how each colour shows up pretty well on my lips - I could actually see the colour difference on these lipsticks (unlike some other lipsticks, which may all look the same). They last decently long, but you might want to reapply after eating or drinking. I don't really care for reapplying though, and find that it still gives a faint tint even at the very end of the day. I don't mind! My favourite colours have to be BE101 and OR204. Even though they're super pretty, I do think the pinks (PK009 in particular) are a little too strong for me. Lastly, for the price - I think it's worth its price range ($8-14). They've got lots of quality for the price. 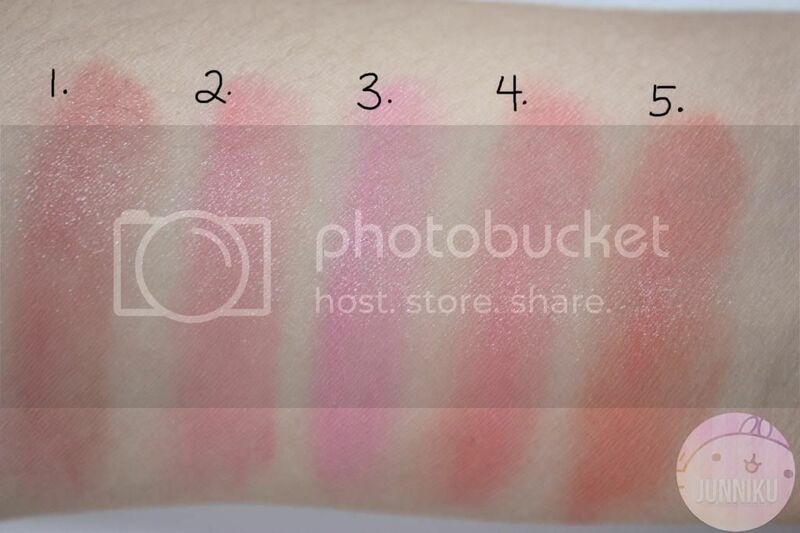 I personally would never spend over $40+ on a lipstick (okay, maybe if I suddenly had the money), and because these are so good, I'll probably see myself buying more of these in the future! Repurchase: Yes! 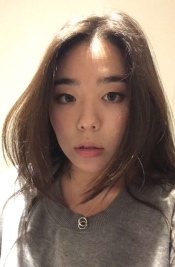 I'd love to try more of the beige colours, they're pretty and so wearable! Disclaimer: This review was sponsored, but has not affected my opinions in any way. My opinion cannot be bought. i also got this lipstick in shade or204.. Awesome review! These look so much fun to have. I love how pretty they look. Now I'm wanting some! pretty colours ^^ . Etude House always have very pretty packaging. I love the packaging.. so cute and girly!!! 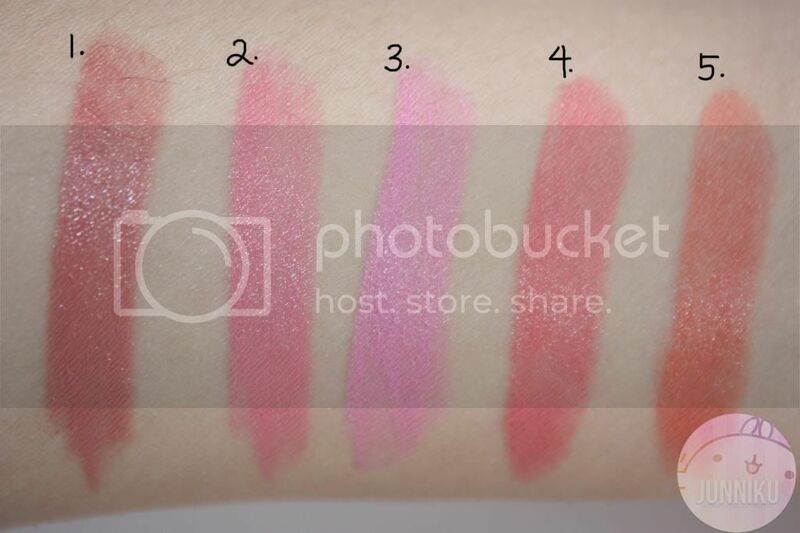 the colors are gorgeous too..Never tried them but really interested to try some.. Agree with you- affordable price,... thanks for the share..
Ihavent tried these lipsticks but now I want to try some after looking at the swatches :) Thanks for sharing the review.. The package its gorgeous and the shades are amazing. Thank you for the review. I've been curious with this product, too but I wasn't sure where I should get it. I gotta check out keautystore :) It's hard picking one color though; they all look great! I have been debating be101 I am so glad you watched it! Good review! I think Bashful coral looks the prettiest (biased towards anything orange/coral ^_^). That lipstick looks so creamy, and shaped so perfectly I'd be afraid to use it and ruin the cute little shape. The package is adorable. June~ I really love the OR204 on your lips! 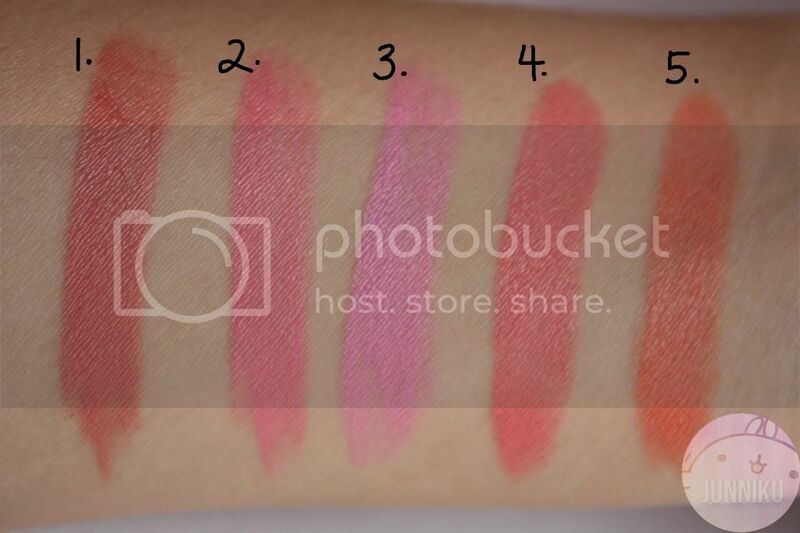 Thanks for the lip swatches, they are definitely very useful! 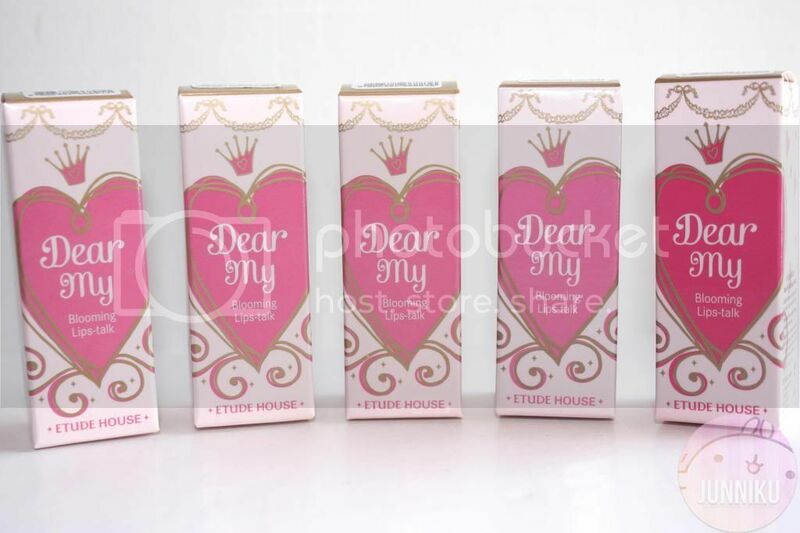 And Etude House always have awesome and cutsey packaging!!! I love your blog banner it's so cute when I just stumbled across it!!! Color 2&4 are so pretty!! Its hard to find a lipstick that wont go through the cracks of chapped lips. 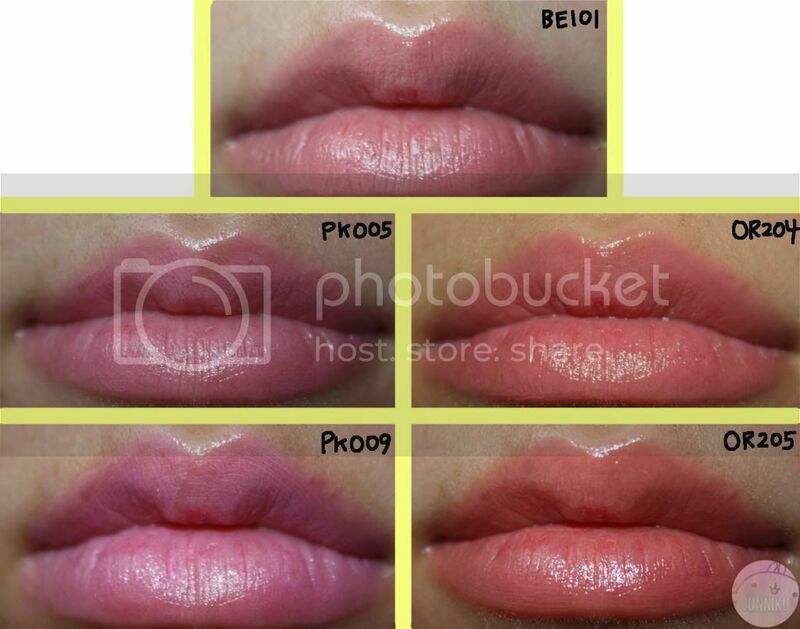 I think they're all kinda made that way T_T I wish I had perf lips. I do have one of those~ and I really like the color..
[Circle lens review] Neo Glamour Green!